The key to making bind and rewind decks happen. 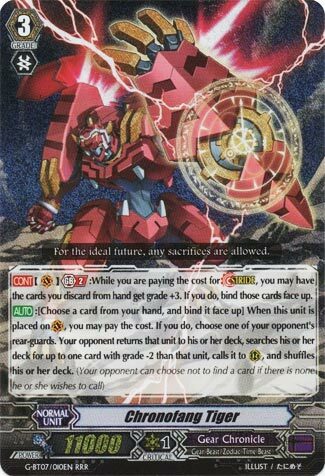 Not in favour of Chronojet or Demiurge though. Can’t be blamed though, he just makes Striding easier, he offers not much else apart from a +0 wash on-ride.